Eleanor Bird – John's daughter though she tries not to admit it. Eleanor came to help out for 2 weeks in the summer of 2007 and is still here. Suzanne Lynch FBDO – Joined the practise in 2001 as a trainee dispenser and qualified as a dispensing optician in 2003. Being one of the longest serving members, everyone thinks she IS John's daughter. Garry Crossley – Joined us in 2010 when Jennifer Johnson was on maternity leave, and being the only man most days puts up with a lot from us women. Pretti Desai - Joined us in 2015 and hasn't been in a bad mood since with lots of giggles coming from the consulting room. 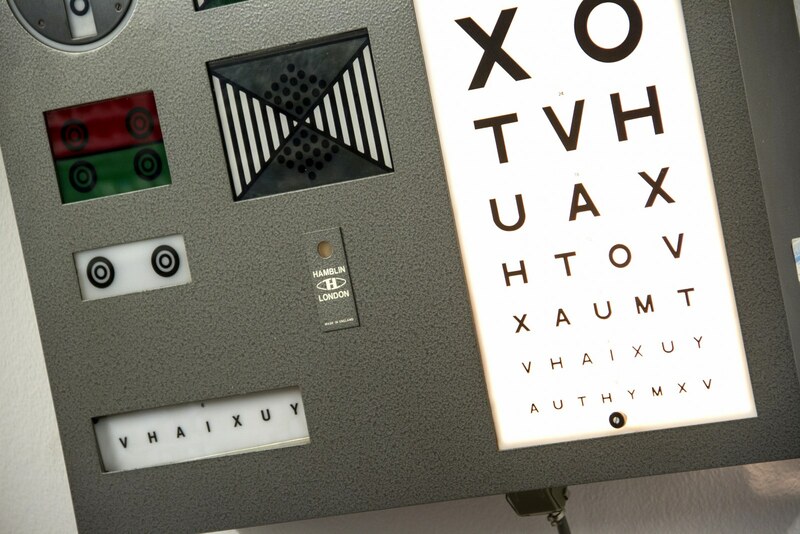 Mel Taylor FBDO – has worked in optics since 1999 and qualified as a dispensing optician in 2011. Mel is our resident chocoholic and the first in the goodie draw in the morning. Gemma Friel – our trainee dispensing optician. She is currently studying at Bradford College and is due to qualify in 2019. Elizabeth Ralph ABDO (CL) - Is a fully qualified Dispensing Optician, specialising in the fitting of contact lenses. What she doesn’t know about contact lenses isn’t worth knowing. Sam Law - Our brilliant optical Assistant but more importantly needs a gold medal for putting up with John Bird for 20 years. Mandy Harris - Mandy is our newest recruit and is loving the difference between corporate versus independent opticians. We believe you'll feel safe in our hands. 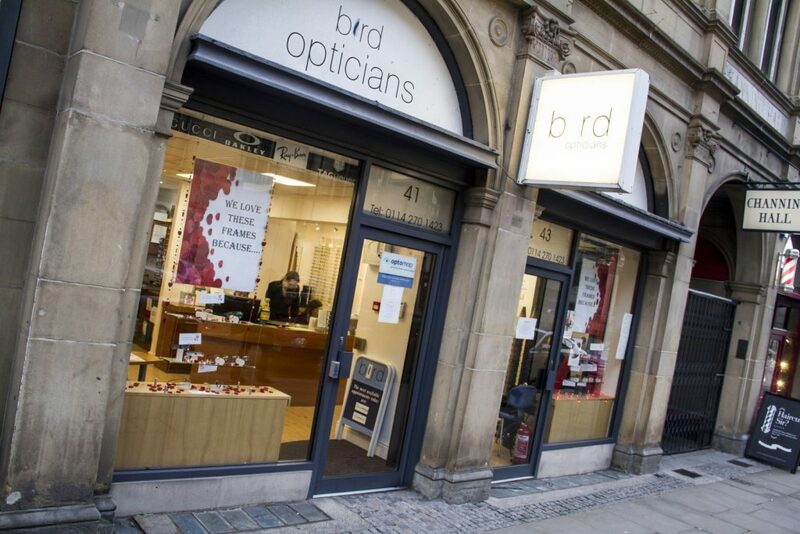 Bird Opticians has been established since 1983 and our qualified team of staff; have a vast array of experience. You really are in capable hands. You are important to us, all our staff work hard to meet your individual needs and to us you are never just a number. We like to get to know you because, us having a better understanding of your personality, likes/dislikes, needs and wants enables us to meet your needs giving you a better service. Our staff do not have "sales targets" because we feel this is not in your best interests. When you come into our shop we focus on helping you choose the right product, rather than simply making the sale. If a product isn't right for you we will inform you and discuss alternatives. 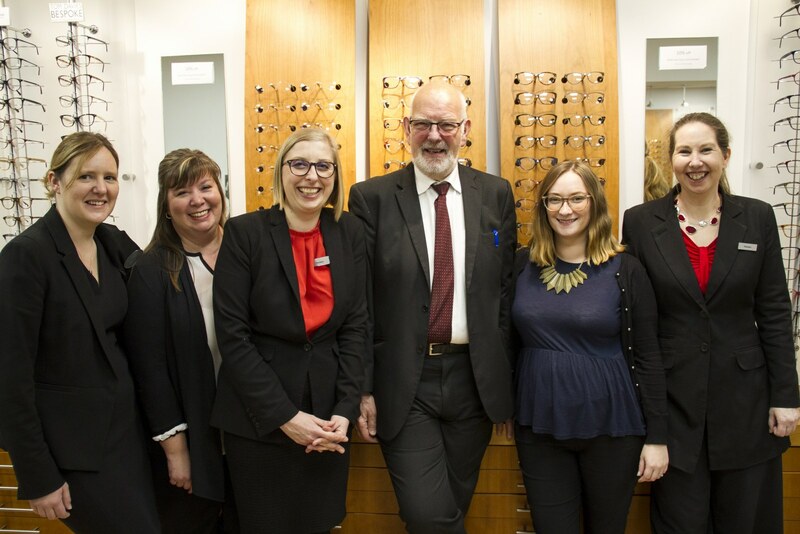 As we are an independent family run business you will have access to an extensive range of suppliers for all your glasses, sunglasses and lenses giving you a wide choice and selection. We love to have a chat with everyone who visits our Sheffield shop, from the very first appointment through to the very last person out of the door in the evening. Everyone who comes in for an appointment a collection or even just an enquiry is sure of a friendly welcome. 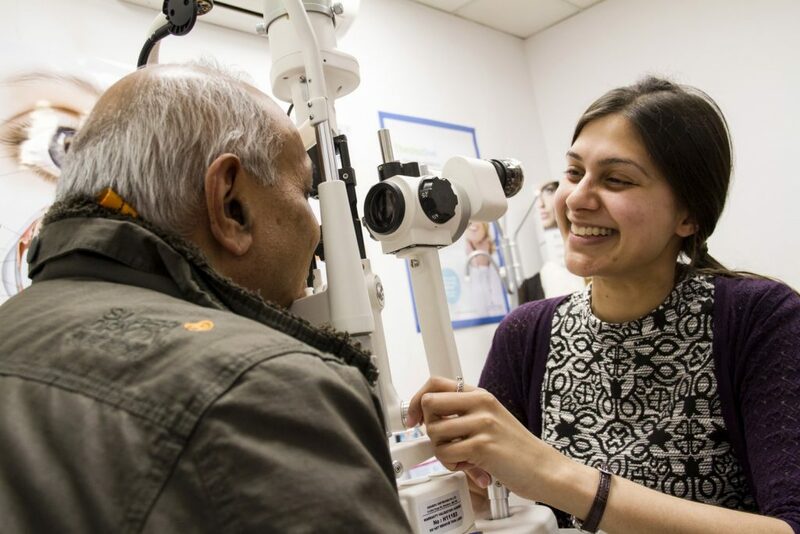 You won’t benefit from a qualified dispensing optician taking your measurements, which could mean your lenses won’t be fitted properly, meaning you don’t get the full benefit of your new glasses and in some cases, it can detrimentally affect your vision. There will be no one available to discuss your requirements, there are a great number of lens types and coatings available and it is important you choose the right ones. If you are experiencing difficulties when adjusting to new lenses or frames, there will be no one who can discuss with you about your prescription and eye health problems. 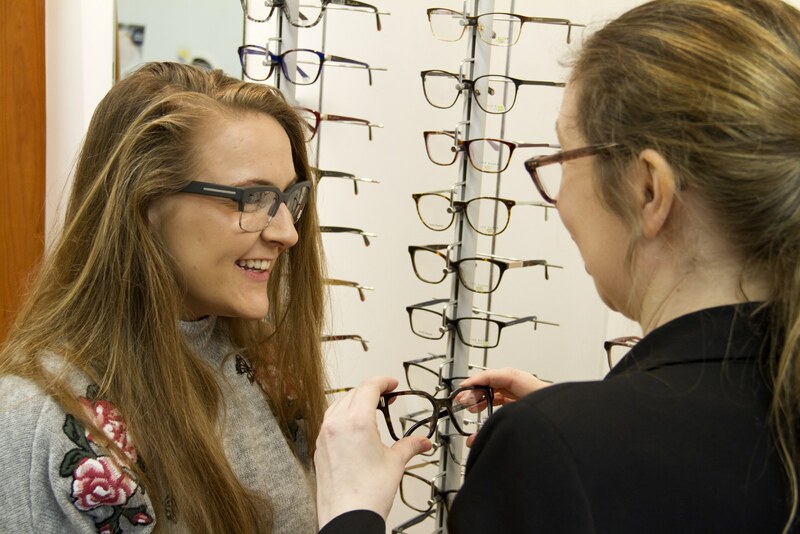 With the ease of selling on the internet, there can’t always be a guarantee that you are receiving the genuine article, but all opticians’ practices offer fully traceable products and a transparent service. This isn't to say that the internet should always be avoided, but for a full eye care service, we always recommend visiting a registered optician.